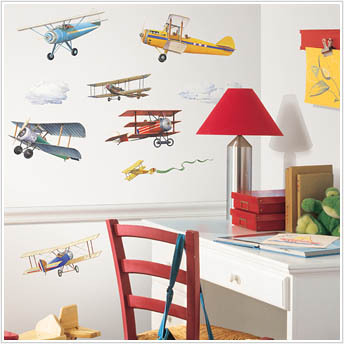 Feel like an ace of the skies with our set of colorful vintage planes peel and stick appliques. What a show! You can even add clouds to complete the effect. 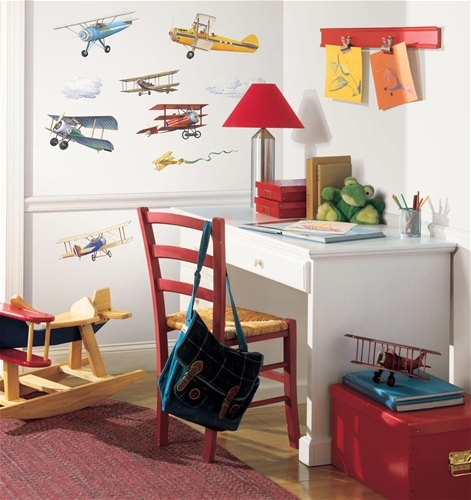 Wouldn't these look great against some blue paint? 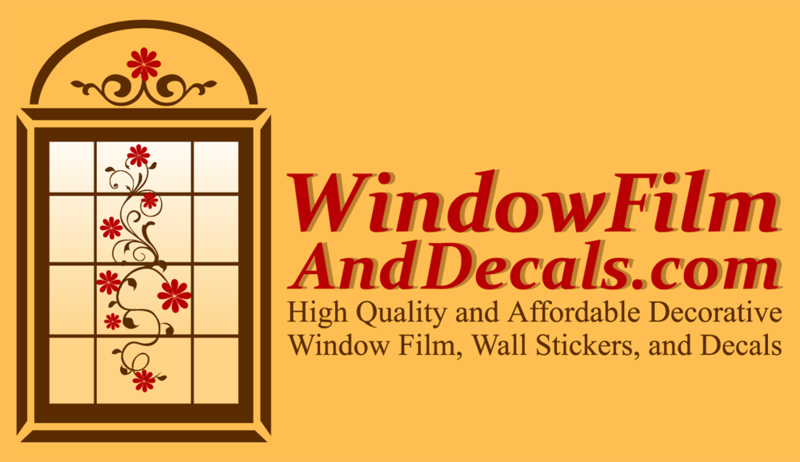 Includes a total of 22 Vinyl Decals that come on four (4) 10 inch x 18 inch sheets.